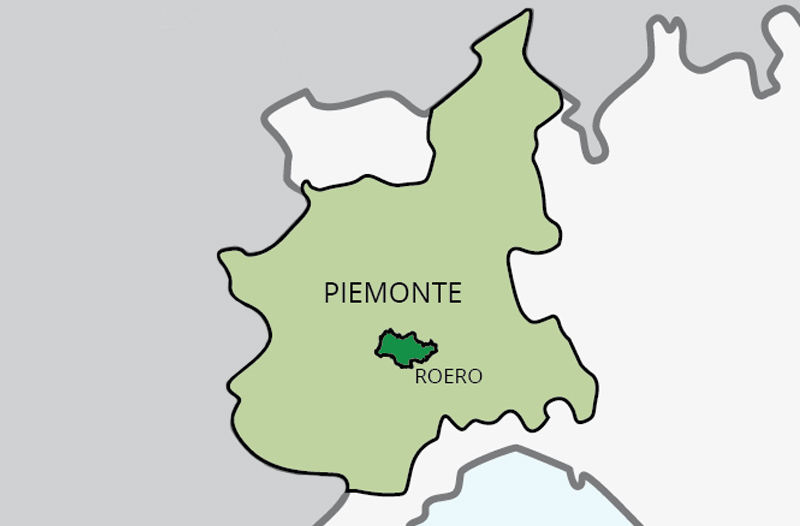 The name Roero originates from the noble family of Roero, who played a determining role in the local history of the area from the late Middle Ages until 1700. 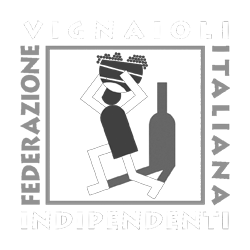 The several towers and castles of the territory are witnesses to this aristocratic past. 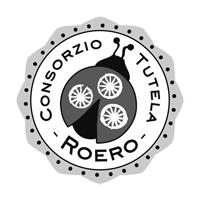 Strangely enough, the Roero territory owes its vocation for wine production to the sea and the Tanaro river. Millions of years ago salty water reached the Alps before progressively withdrawing and leaving behind huge deposits of sand. Shells and other marine sediments are still visible today, interspersed by compact and impermeable marlstones and their fossil components. What was once a seabed has transformed into our hills. 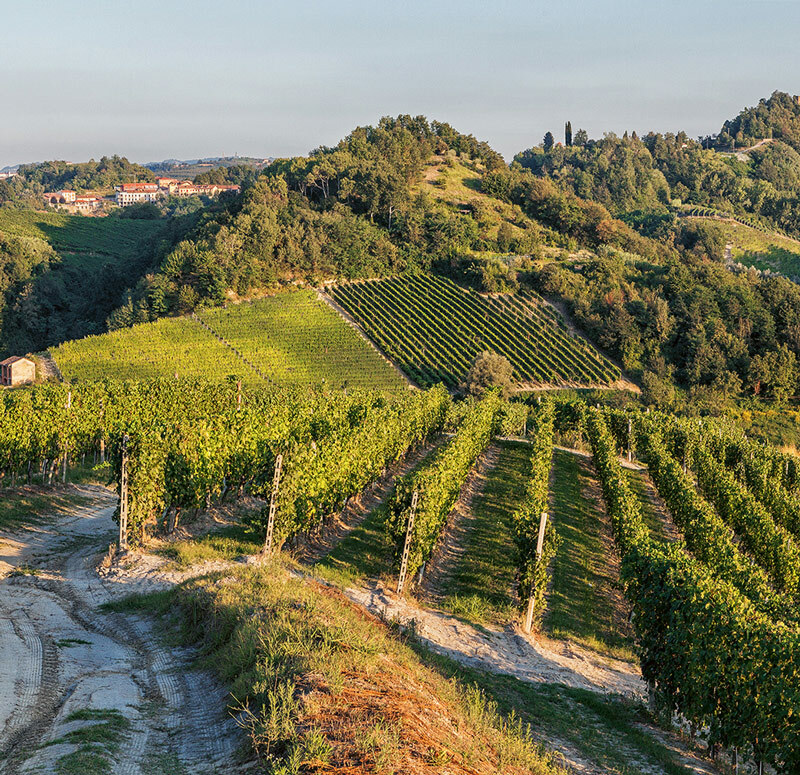 Despite their proximity, the Roero is much more young than the Langhe and it certainly owes its characteristics to the Tanaro river, which diverted from its original course 250,000 years ago and flooded the southern lowlands. The gigantic flood created the Rocche, an extraordinary example of geological formations and unique natural habitats, which perfectly describe the composition of this territory. 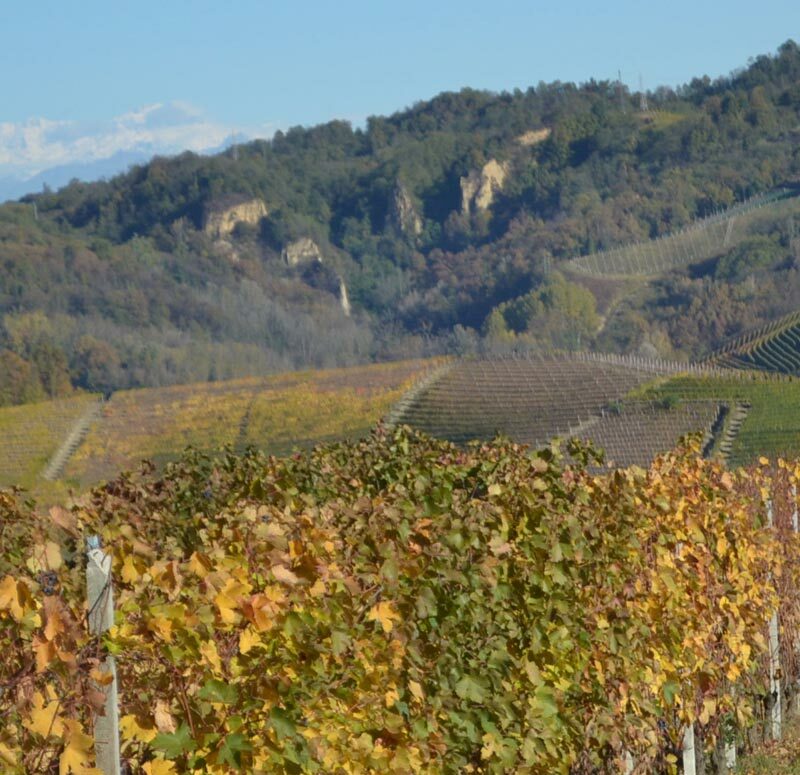 The fate, the sea, the Tanaro river and millions of years of erosion by atmospheric agents provided the Roero with an exceptional variety of microclimates sand soils. 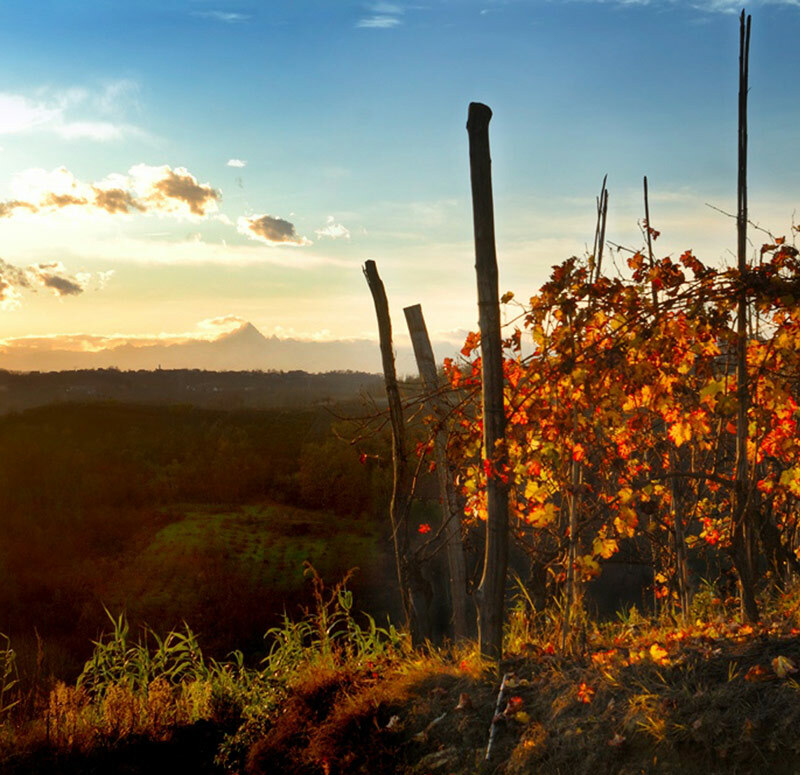 Sand is the main element in soil composition, which creates the ideal conditions for grape growth and for the production of elegant, fragrant and intense wines. 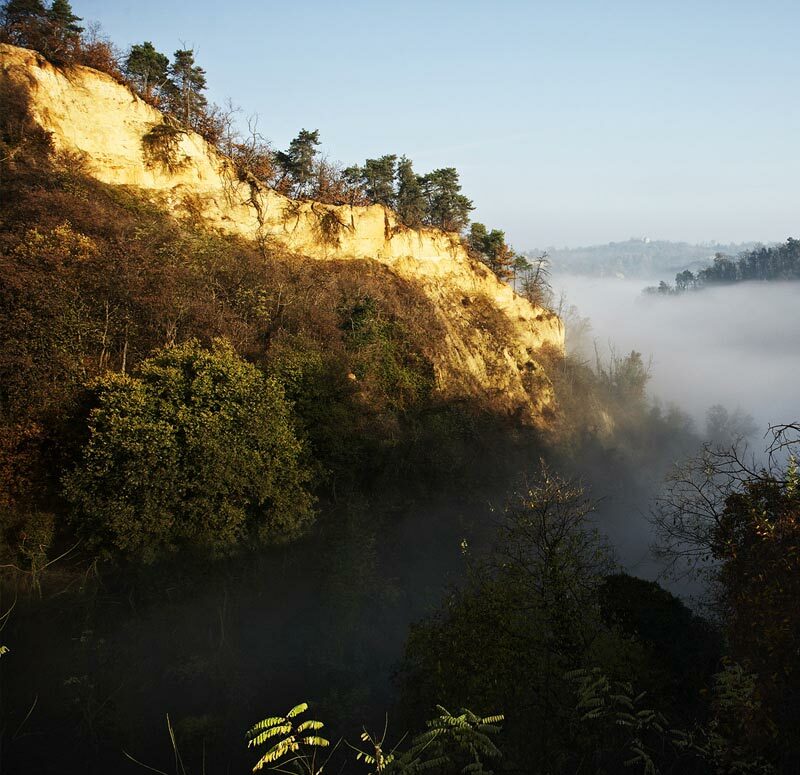 It is a geological phenomenon of erosion which originated 250,000 years ago, when the Tanaro river diverted its course and its riverbed lowered by 80 meters. 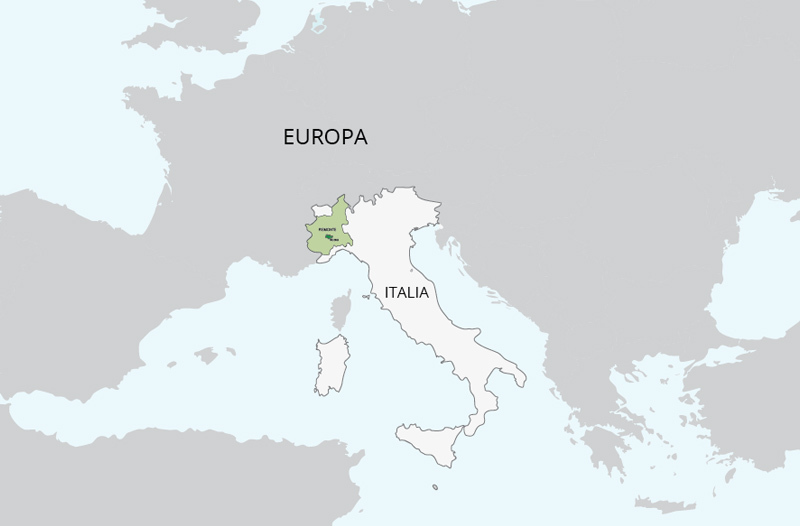 This event (named today “the Tanaro seizure” by geologists) brought about a disruption of the local valleys. 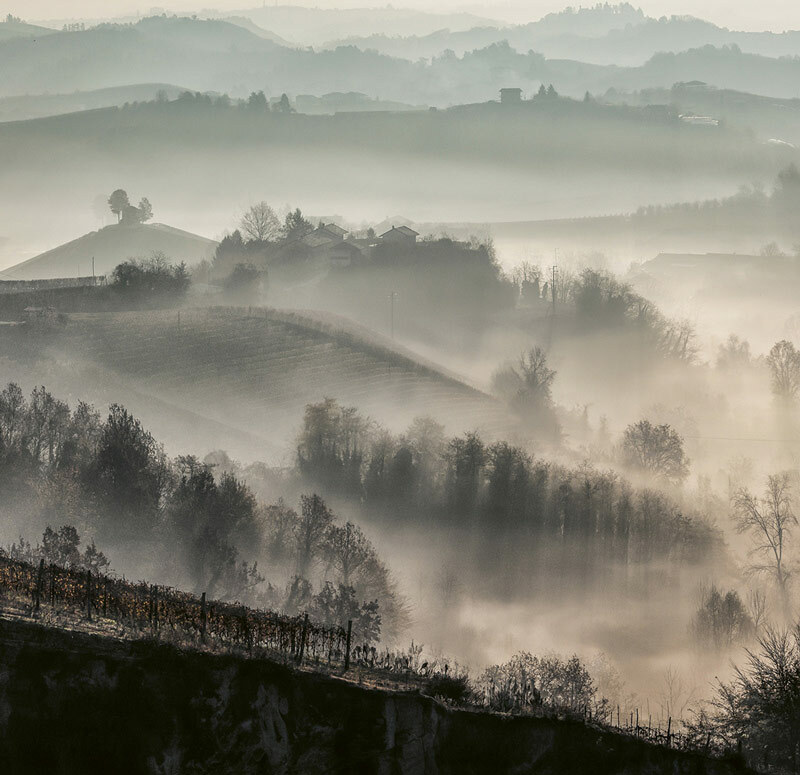 The Roero’s waterways began to withdraw to the new Tanaro’s valley and massive landslides carved arid and picturesque valleys in the sandy territory. This thousand-year-old phenomenon resulted in a unique landscape: the Rocche are a plateau intersected by countless gullies, cliffs and deep ravines. 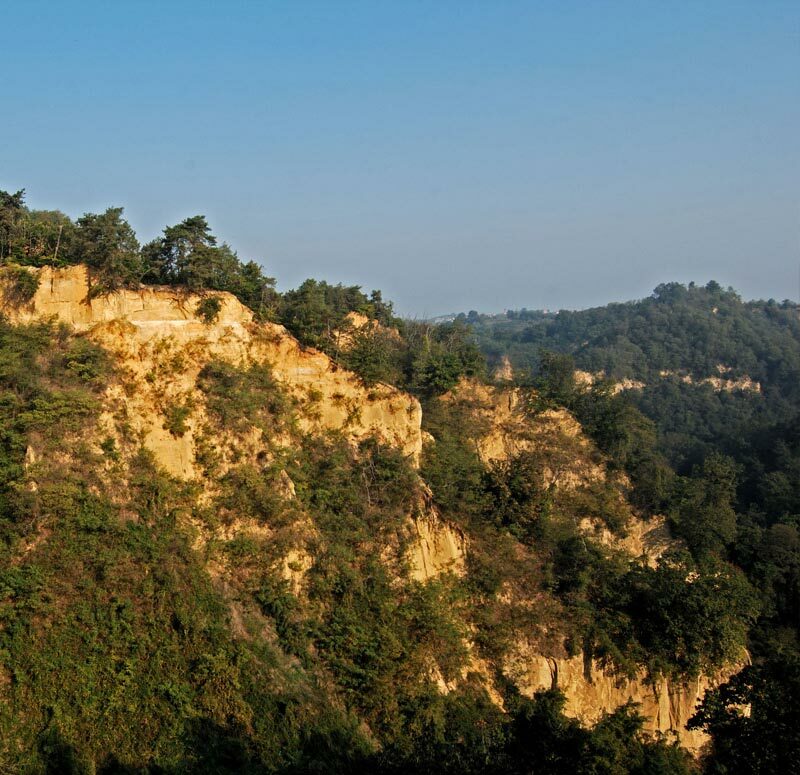 Sandy hills’ slopes create wonderful peaks and majestic natural amphitheatres which can be explored following the old paths of local farmers.The Rocche are constantly changing because their sandy soil is easily eroded by the water. 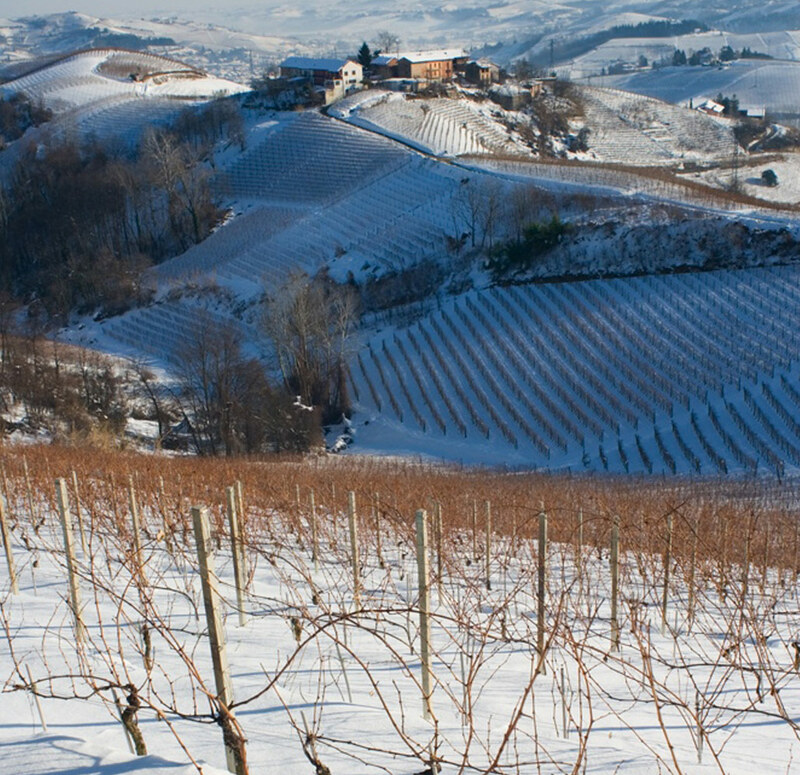 In 2014 the Langhe, Roero and Monferrato territories were included in the UNESCO World Heritage List as cultural and natural World Heritage Sites. 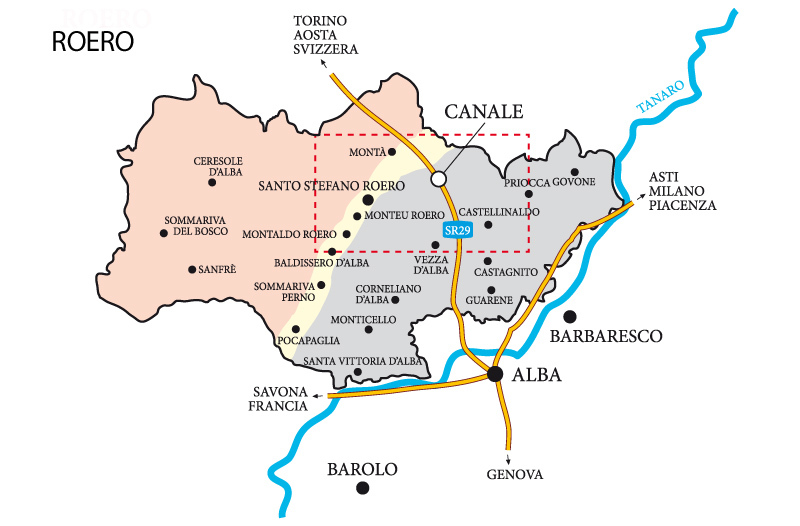 The list encompasses six areas in the provinces of Alessandria, Asti and Cuneo and in 29 municipalities, extending over 10,789 hectares.